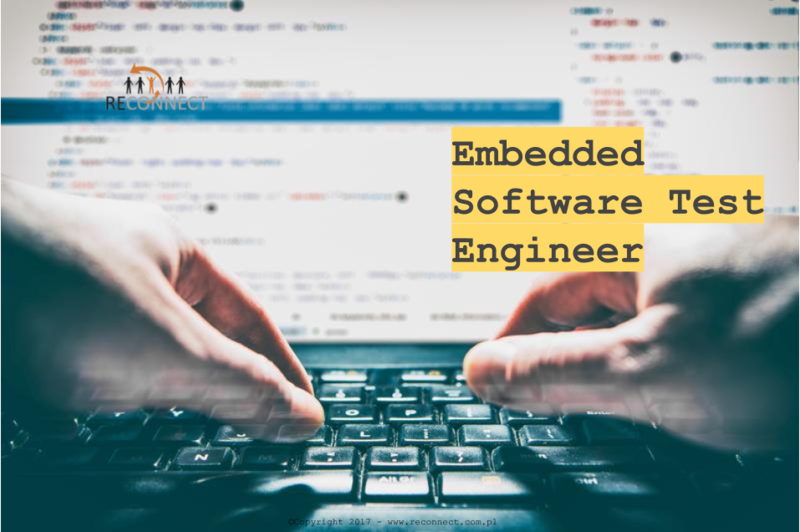 You are a skilled Embedded Software Test Engineer with electronics education and you willing to be a part of team delivering high quality products. You also have several years working experience with embedded test environment development. You work efficiently and professionally, both within a team and individually and you have started to gain the ability to make your own systems designs, strategies and plans. As an Embedded Software Test Engineer, you will help out with design and implementation of the hardware test platforms and products. As part of the team you do what needs to be done for increasing product quality by creating fully automated test environment and maintaining it through product life cycle.